VICE PRESIDENT: Wilcox Bodden B.A. 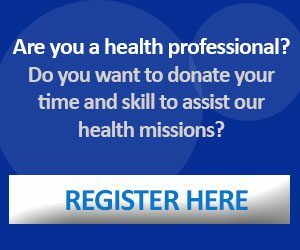 Vice President of Caribbean Health Outreach Inc.
-Status: Retired Retail Sales Executive and Public Servant. 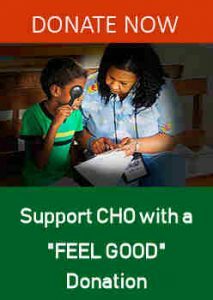 -CHO Service: Founding member of Caribbean Health Outreach -Voluntary Experience: Forty plus years in volunteer community work in Jamaica and the United States.